To create new Slide in Powerpoint document, we can use createSlide() method. 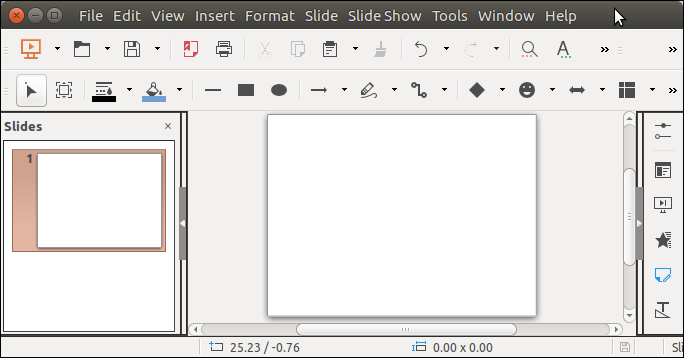 This method creates a new empty slide. Lets see an example.